Michigan Farm To School - Blog: This Valentine's Day, Celebrate Michigan Cherries with the First Michigan Cherry Slurp! This Valentine's Day, Celebrate Michigan Cherries with the First Michigan Cherry Slurp! 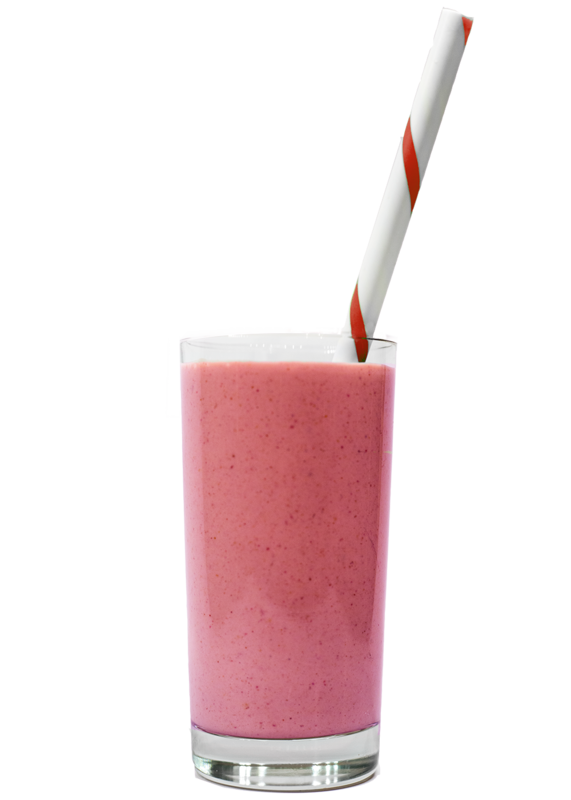 This Valentine's Day, Slurp your Cherries in a Celebratory Smoothie! The Michigan Cherry Slurp is a one day event highlighting one of Michigan's most well-known agricultural products – tart cherries! Join the jubilee with the first Michigan Cherry Slurp ! 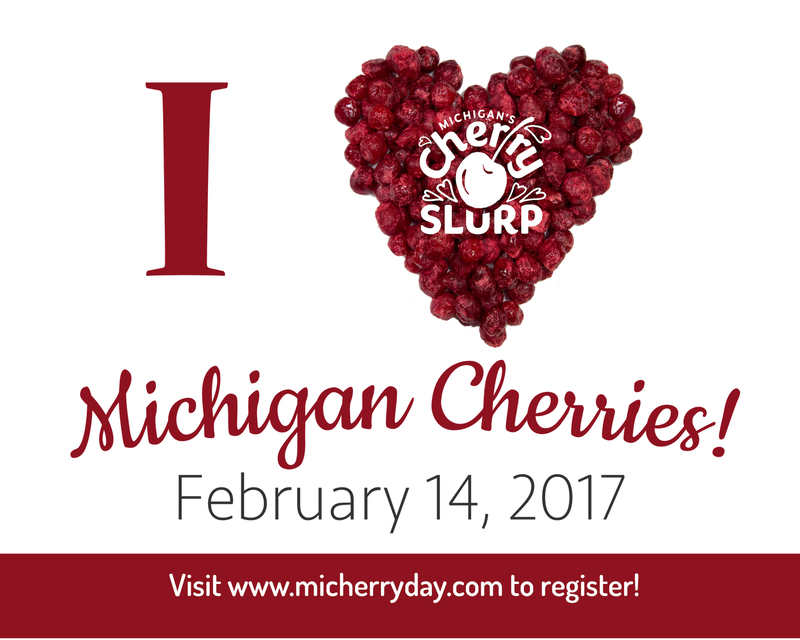 On February 14, 2016, Michigan institutions including schools, early childhood programs, hospitals, colleges and universities, organizations, businesses, and individuals will celebrate the first Michigan Cherry Slurp! Just like the Michigan Apple Crunch, this is a day to get creative and host an event centered around Michigan tart cherries. Event Toolkit: You will recieve a toolkit with loads of ideas for hosting and promoting your events and tastings, inviting the media and legislators, and we even have a few special cherry smoothie recipes! The Cultivate Michigan Cherry Product Guide: The 2016 Winter Featured food is dried & frozen tart cherries! We've got sourcing information, recipies, and storage tips for both dried and frozen tart cherries included in our product guide. Farm to Freezer West Michigan Cherry Blend Sourcing Sheet: Our friends at Farm to Freezer have a special blend featuring montmorency tart cherries with blueberries and apple slices. This medley of local flavors is the perfect balance of tart and sweet for your Cherry Slurp Celebrations! You'll learn where you can find this product. Webinar on January 19th: We'll be hosting a webinar for those who wish to learn more about hosting Michigan Cherry Slurp events and sourcing frozen tart cherries. Register for the Webinar Today! Shareable Graphics: We've made promoting your event easy with a whole suite of Cherry Slurp graphics you can download and use! You are receiving this email because you signed up to be a member of the Michigan Farm to Institution Network. To discontinue your membership or remove yourself from our email list, click here to unsubscribe.